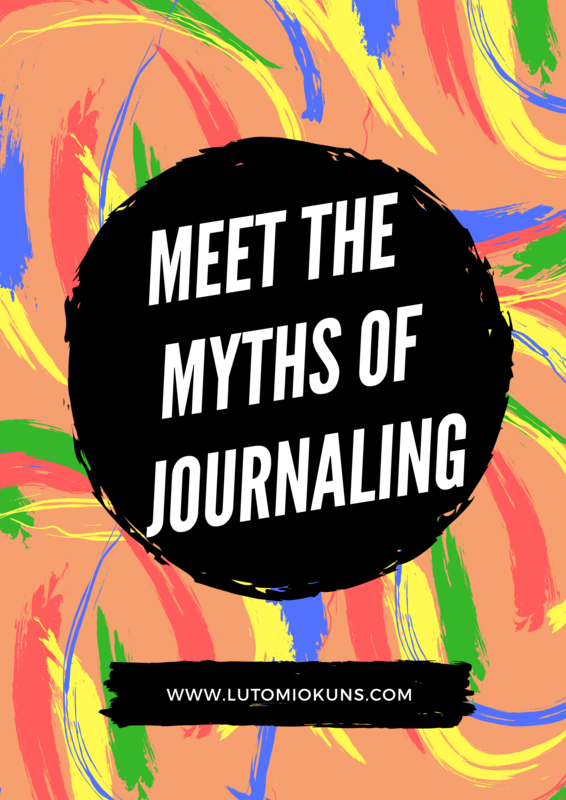 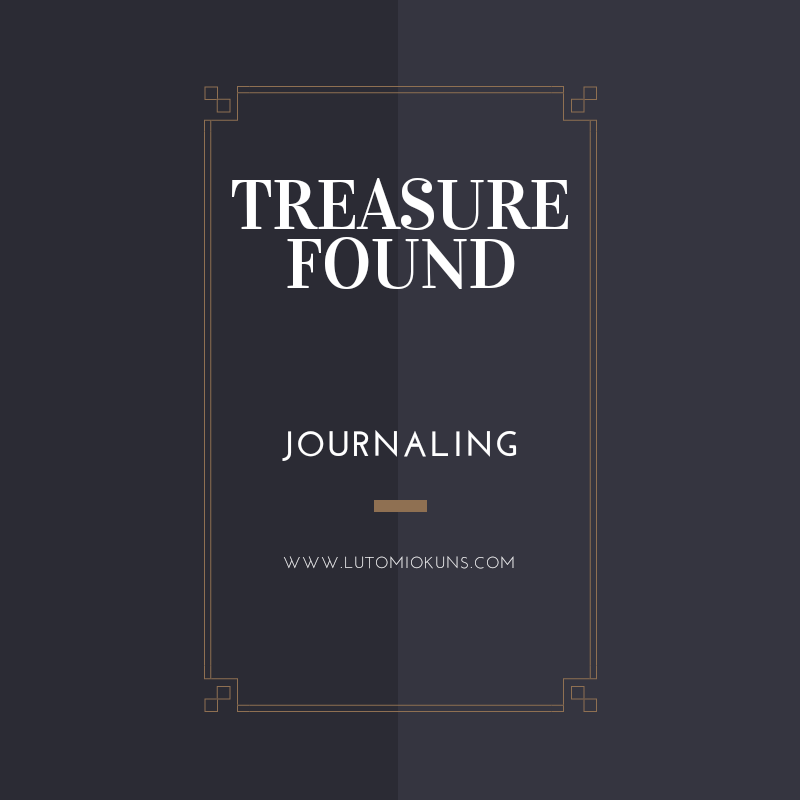 I provide resources you need to kick start your journaling experience. 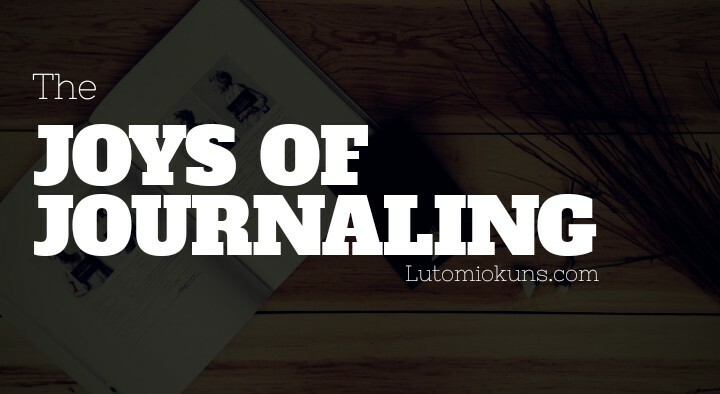 Everything you need, the basics, benefits of journal writing. 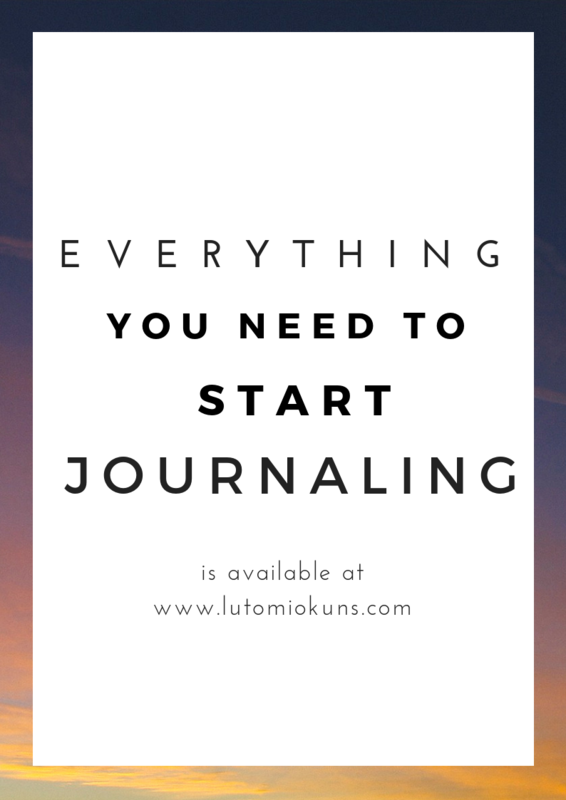 and a simplified guide on how to go about it.